Online Golf Gift Certificates are available for purchase from our website. Gift Certificates are not redeemable for cash and only redeemable at Twin Waters Golf Club for online golf bookings. Please enter your coupon code on the Gift Certificate to pay for your golf. Voucher must be used by the expiry date shown, and in one transaction. 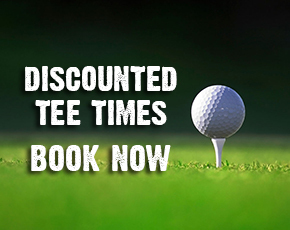 Golf bookings are essential and must be made in advance. Gift Cards for golf, merchandise or dining, are available for purchase from our Pro Shop or Restaurant. We use social media to share the latest deals and news. © 2019 Twin Waters Golf Club. All Rights Reserved.